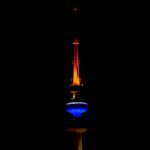 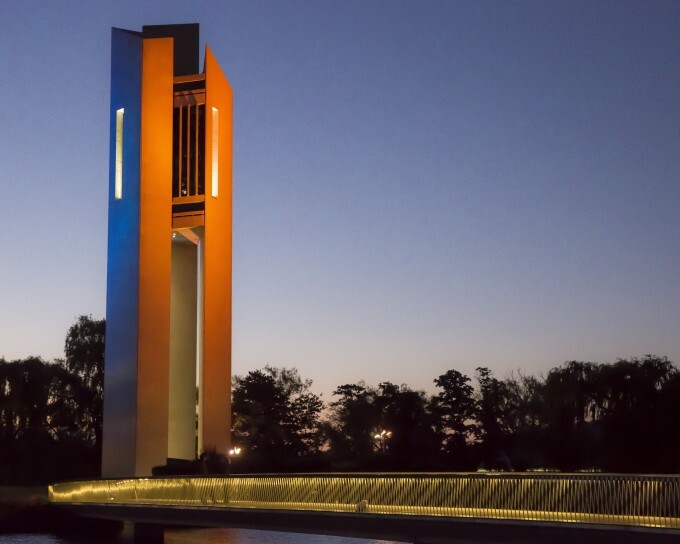 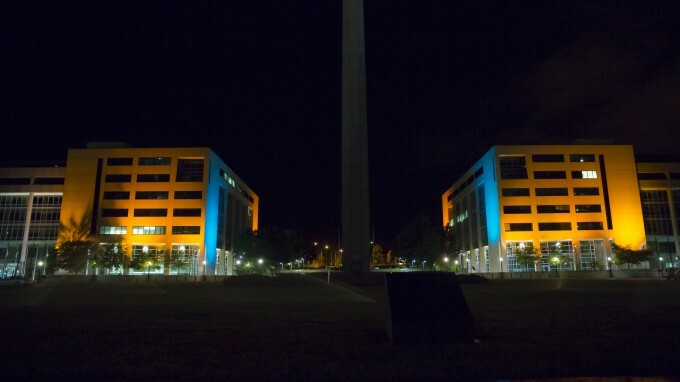 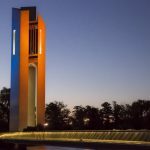 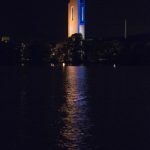 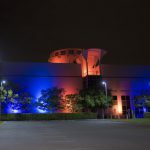 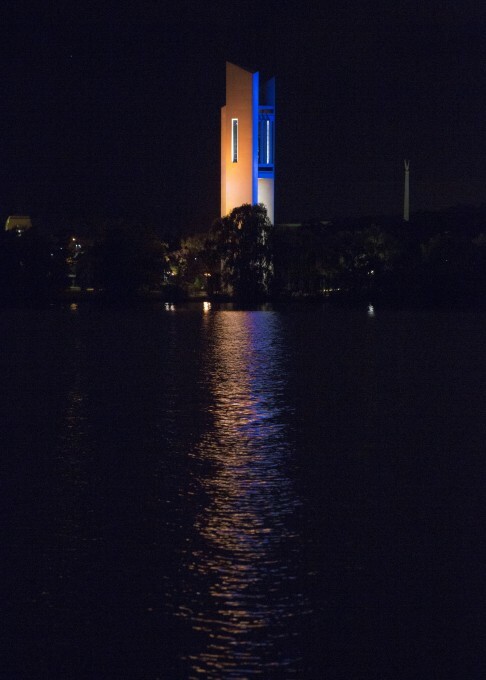 For the first time in 2014, iconic buildings around the nation were lit up in blue and orange in celebration of people of all abilities in our community. 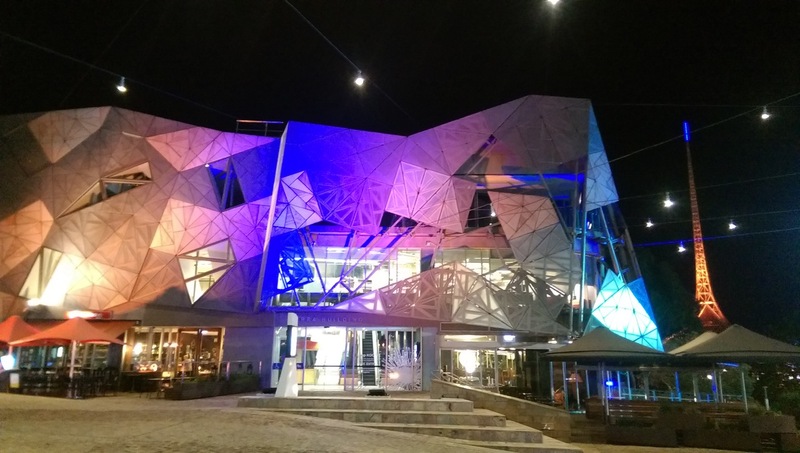 The Lights Up! 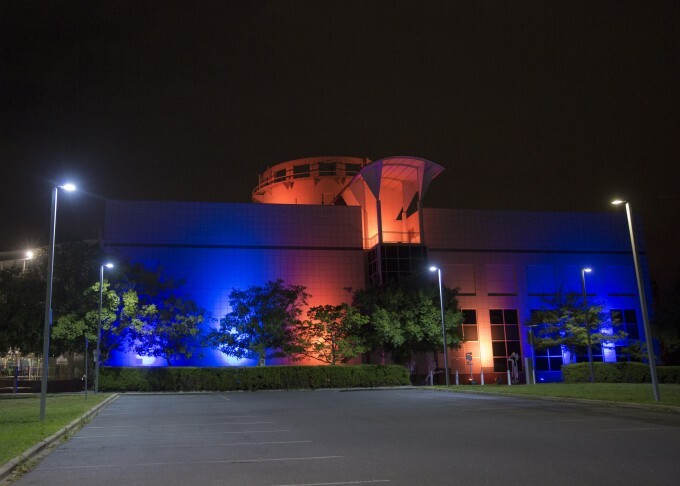 Initiative continued in 2015, with buildings lighting up in celebration and support of International Day of People with Disability. Lights Up! 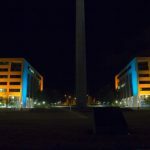 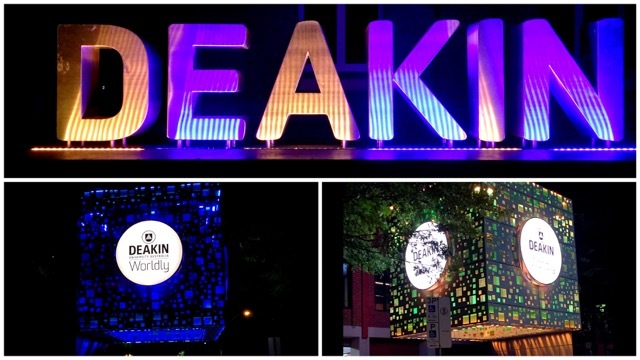 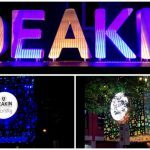 for People with Disability follows on from similar successful and high-profile campaigns (including Harmony Day) where iconic buildings and landmarks light up to draw attention to a cause. 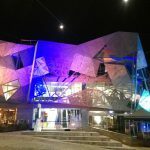 This highly visible strategy is a way to provoke curiosity, start a conversation and subsequently increase awareness of IDPwD and of the everyday — as well as the sometimes extraordinary — contribution people with disability make to Australian life.